Use a router to create decorative edging, lettering, or shapes to your woodworking projects. 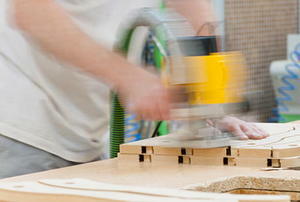 Many woodworkers consider the router to be the single most versatile woodworking tool available. 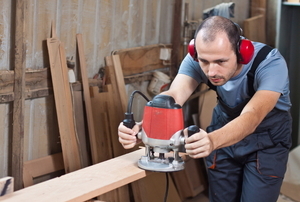 Routers are handy tools for woodworking, but some people find them intimidating. Check out these tips to ease your worries. 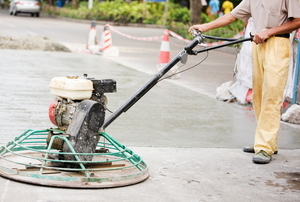 Large areas of poured concrete are hard to trowel by hand, so learn about using a power trowel instead! 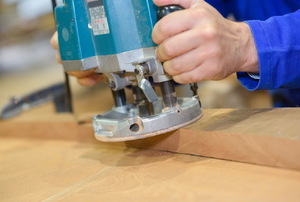 A plunge router is a great tool for adding detail to wood work, or to make your own custom trim pieces.